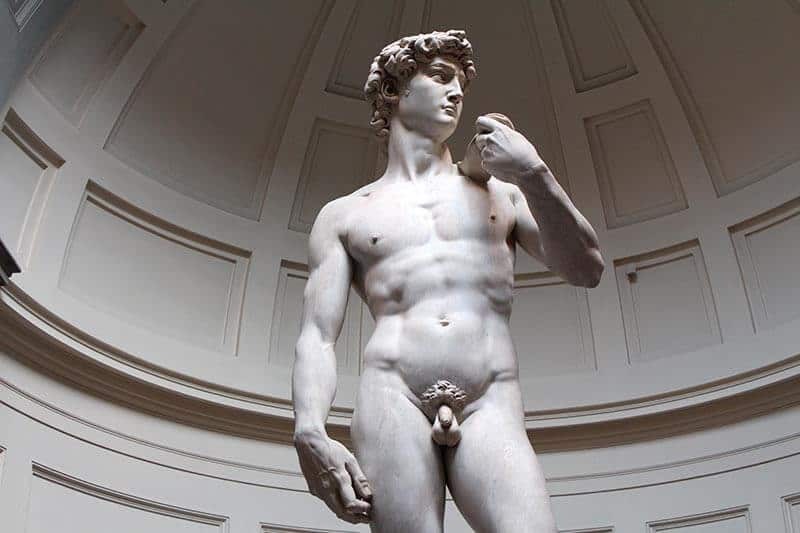 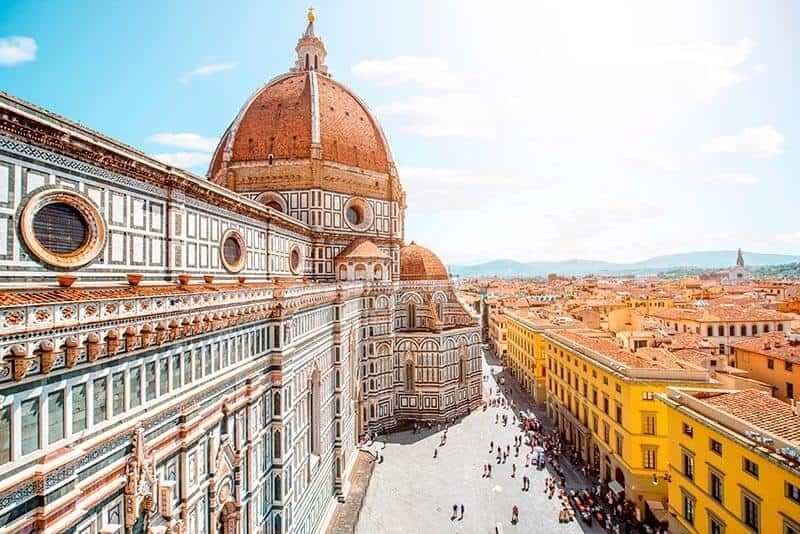 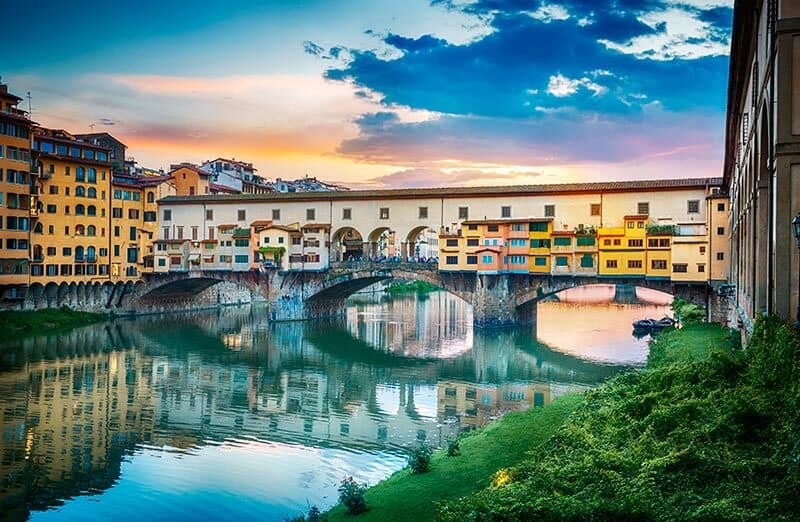 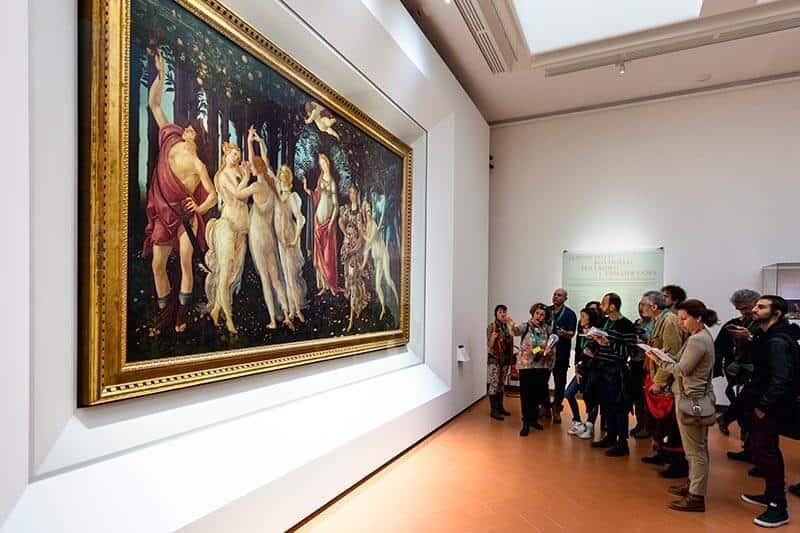 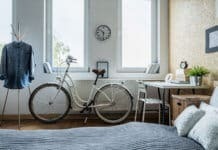 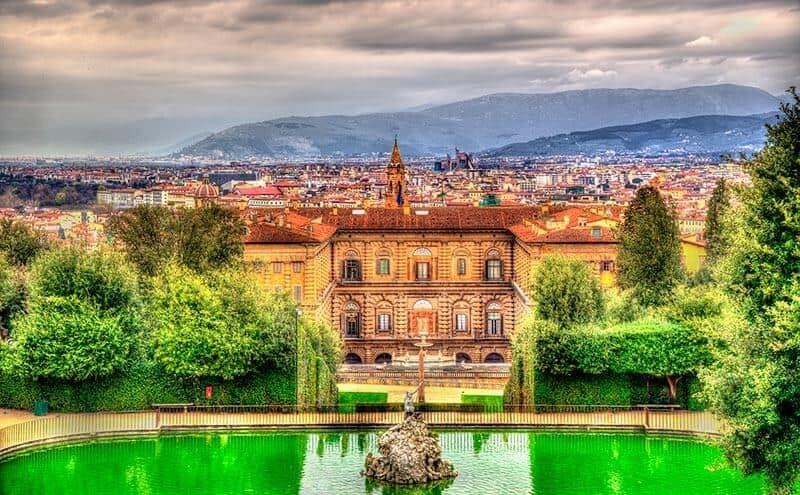 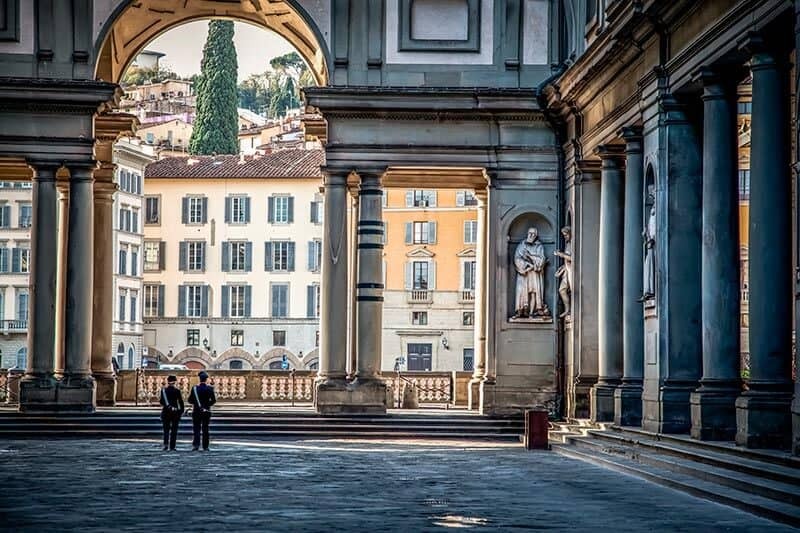 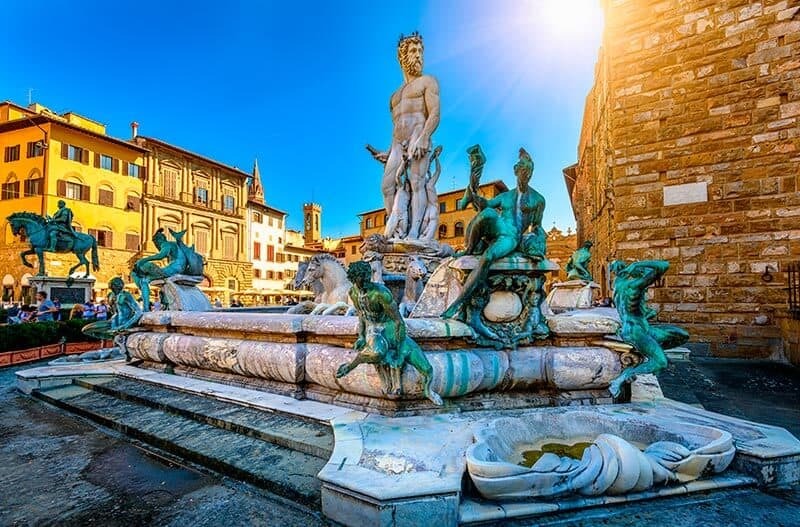 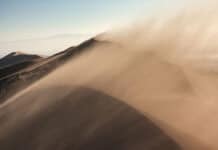 Florence, where Renaissance originated, remains rich in culture, history, awe inspiring monuments, cuisine and is also known for its undoubted cosmopolitan and lively settings. 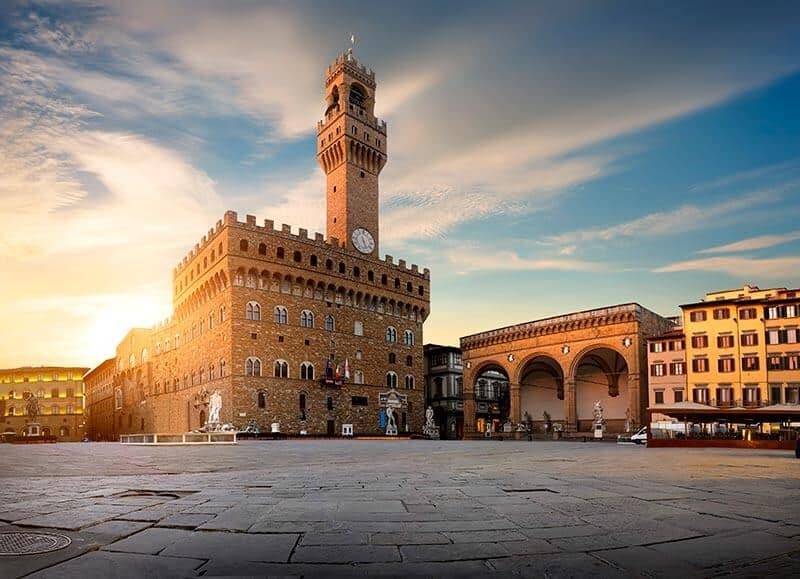 There are many periods of history to this city and the entire centre has been declared a World Heritage Site by UNESCO. 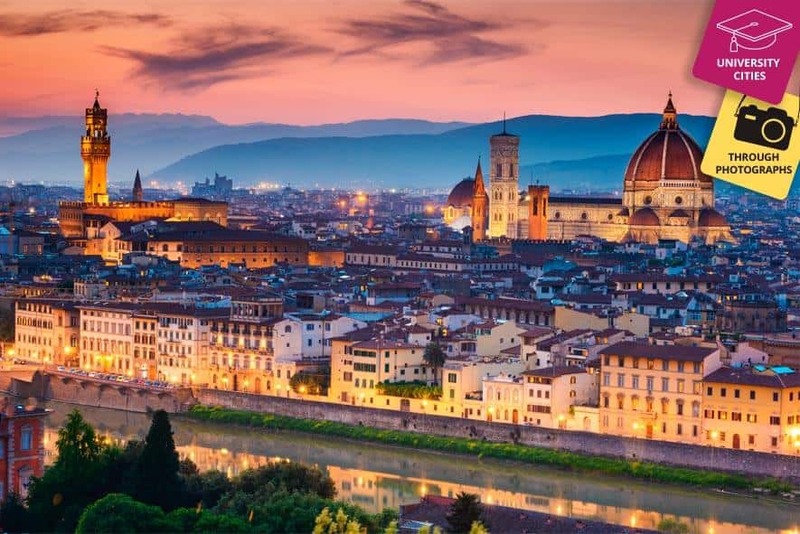 A visit to Italy is not complete unless you visit the region of Tuscany and its capital Florence.